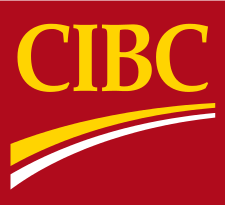 Take care of your banking at C.I.B.C. 's convenient location in the North East Parking lot at CF Masonville Place in London. Hours are Monday - Wednesday from 9:30am to 5pm, and Thursday - Friday from 9:30am to 7pm. 9:30am - 5pm on Saturdays and 12 - 4pm on Sundays for your convenience.